Fringe has always been a summer must have and this year, it’s hotter than ever! 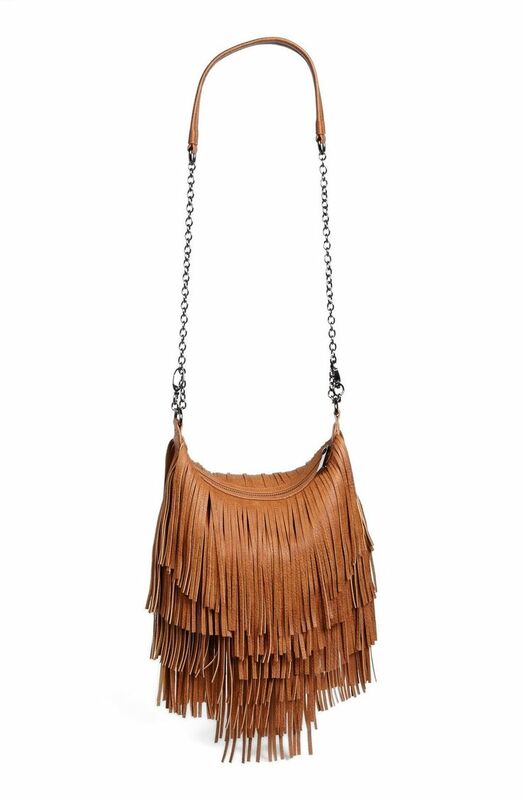 If you’re still looking for fun pieces to add to your end of the summer wardrobe, why not get something fringed? Check out these fun ways to wear fringe for summer.